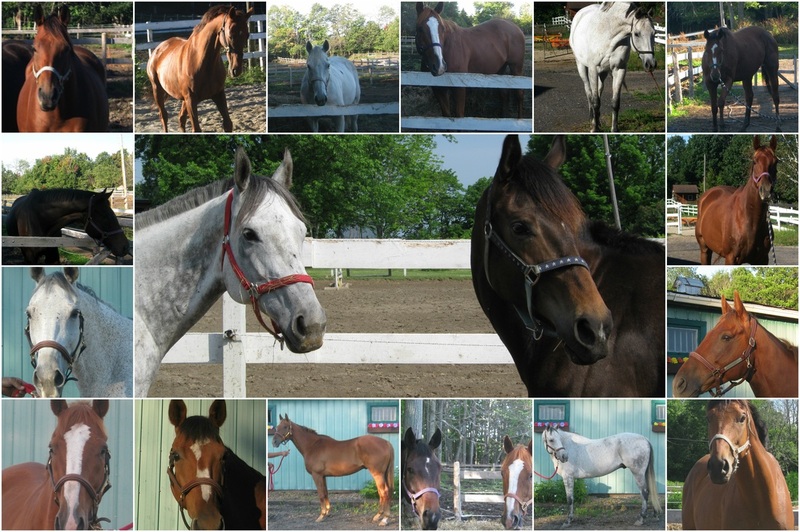 Please continue to visit our website on a regular basis for on-going updates on the horses in our program as well as news, fundraising activities and much more!! If you are interested in a horse, please refer to the Horses in the Program tab and various sub-tabs under that indicating suitability. Unfortunately, at this time we cannot accept any new horses into the program without a full sponsorship due to funding constraints. If you are interested in having a horse join our program, please contact us for further information.